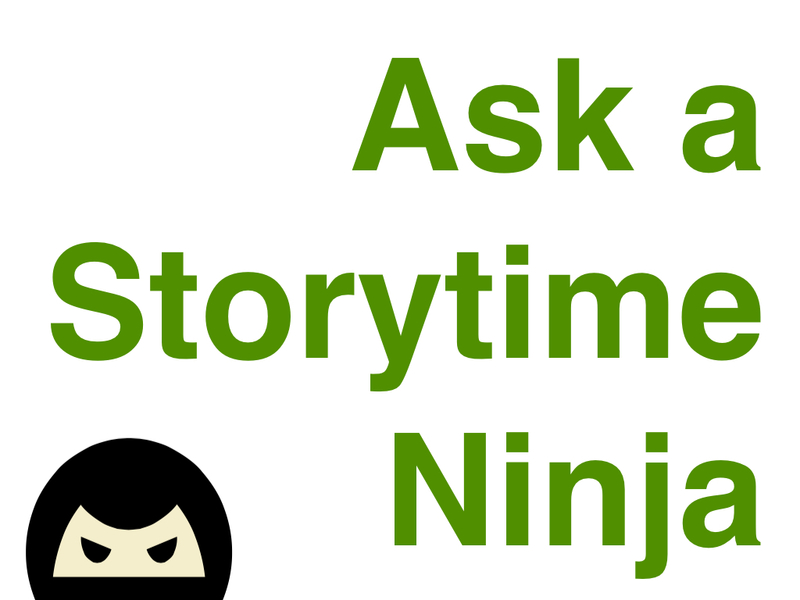 Posted on June 10, 2014, in Ask a Storytime Ninja. Bookmark the permalink. 1 Comment. We unfortunately had a recent incident where a father smacked his young one-year-old child across the face (not during storytime). We called the local police after the fact and asked them how we should have handled the situation and found out that in New York State it is not considered abuse unless it’s a closed fist. An open hand is considered “discipline” and you cannot interfere with a parent’s right to discipline their child unless it crosses the line to abuse (closed fist). It was extremely disturbing to the staff and other patrons and the police told us that we could talk to the offending parent regarding library policies of behavior or even call the police and ask them to come and talk to the patron but that other than talk there would be little they could do. It is extremely important to know your state’s policies.